Keep in mind – not all loan officers are created equal. 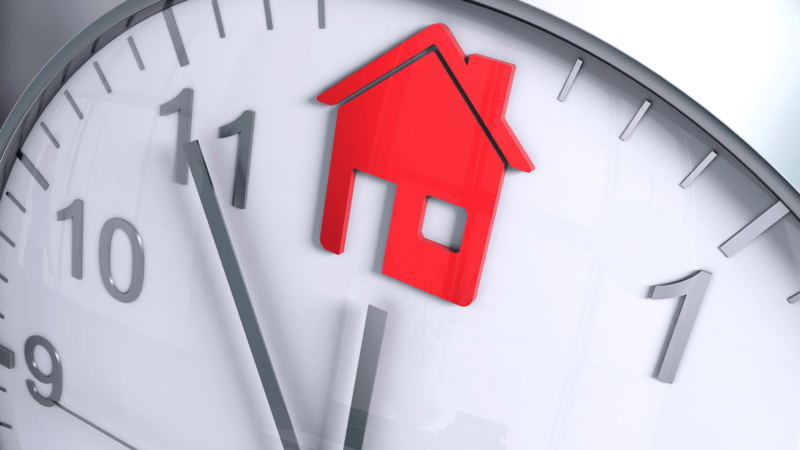 Therefore, the value of a lender, who responds quickly, has a major impact at how long the process of closing takes. Since there are a number of different parties involved, they likely aren’t giving their time for free. If you’re buying, did you ask your agent if you qualify for a Buyer Agent Commission Rebate? The day of closing you can expect to spend 60-90 minutes sitting down signing all the final pages of the paperwork. However, the time that it takes to get to the closing table – varies wildly. According to the REALTORS® Confidence Index Survey, 46 days is the average amount of time properties are on the market. Let’s say you list your property on April 1st, on average, by May 16th you could officially be finished. Live in Kansas? It could be as low as 31 days. However, if you live in North Dakota, this could be up to 165 days. This begs the question – Is the buyer pre-approved or just pre-qualified? Pre-approved buyers have a much higher likelihood to close more quickly. Loan officers need to double and triple check the buyer’s ability to pay something back before they sign a contract with them. The process of lenders doing their homework takes longer when someone is a greater financial risk. Before you walk in the door, are you aware how to reduce closing costs? What’s most important to you? Sell Quickly? Highest Price? Lowest Commission? You don’t have a go it alone. A Trusted Transactly Agent is here to help you every step of the way with same day guidance in person & online.